This past week was a whirlwind of happiness. We took our sweet little niece on a date to the park, which just so happens to be her favorite new place. It's such a wonderful reminder to watch little ones experience things for the first time, especially the moments we take for granted the older we become. 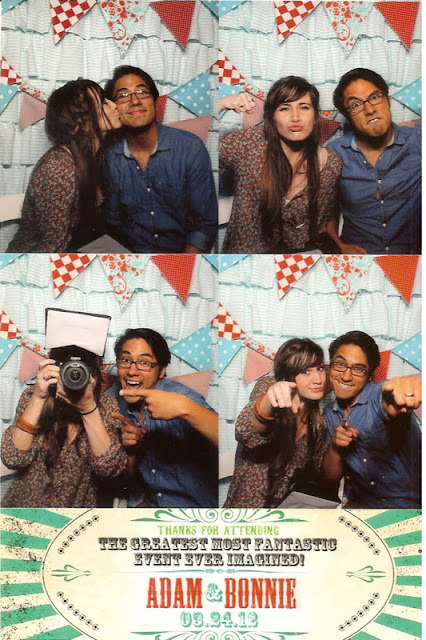 We photographed a wedding this weekend, and they had the most creative reception I've ever been to; plus the best photo booth I've ever seen. Just a small dose of Fleet Foxes to keep us going.. I'm off to go photograph a pretty lady for a spring inspired shoot. I couldn't be more delighted with the overall vibe we have planned and I'm really looking forward to see the outcome. Hope your Monday has been lovely. Beautiful pictures. Seems like you had a lot of fun with your niece. This was such a cute post. I absolutely adore your blog, it's so inspiring. It's one of the blogs that inspired me to start my own, it just looks so fun and creative. Your niece is so adorable! 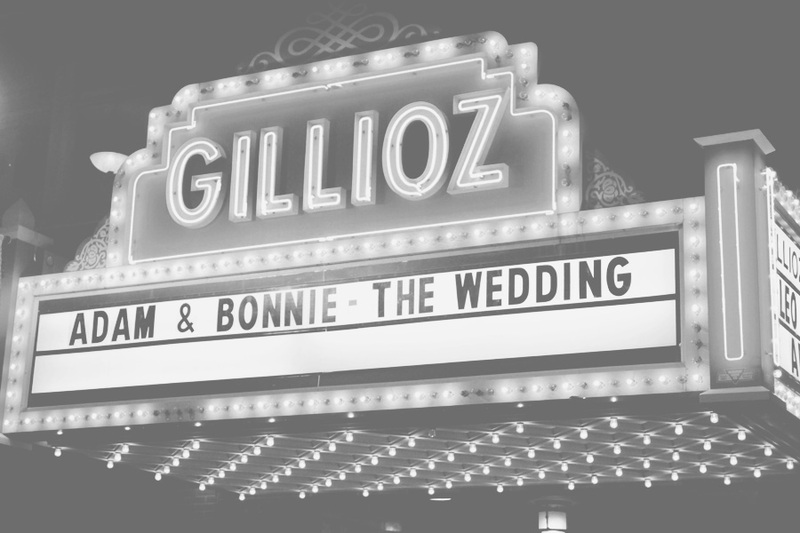 Also, the wedding theme does look pretty different, I'm a huge fan. you always have such great pics! we took our baby boy to the park too! can't wait for your new design! 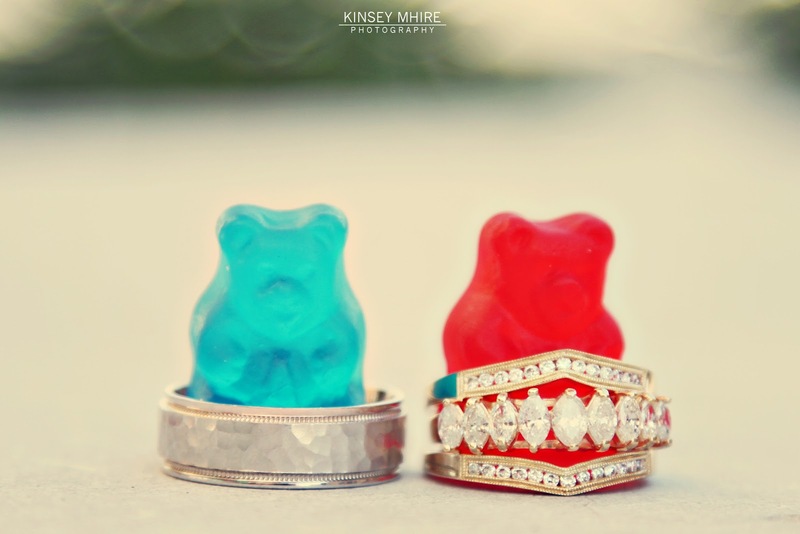 I love love love the idea of putting the rings over the gummy bears! So original. I also can't wait to see your new blog design. You aesthetic is lovely. When you figure out the template codes PLEASE keep me posted. I am currently trying to do it now. I think I have spent far too many hours on it. haha. I stumbled upon your blog for the first time today and love your site Kinsey! Especially your photography and creative DIY's. I'm sure your new look will be great! Your little niecey looks sooo adorable! Those gummi bear pics are the greatest thing ever! gummy bear ring holders... YES!!!! love love love it! I just started following you a couple days ago and already I can see that I am really gonna like your posts. Your fashion is marvelous and I am excited to see what's to come. Your page is beautiful as is, but I have no doubt it'll be gorgeous when you're done with your redesign. So many beautiful photos! I love the gummy bear/ring photo! So cute!!! Excited to see your new blog design. I taught myself HTML and CSS 13 years ago (when I was 13, haha!) and I'm SO glad I learned (it's my job now)! It will definitely make things easier for you in the future! love those sweet baby pics. and the dress you are wearing in the swing pic! oh my :) im redesigning my blog a bit in the background too. the patient part of making things live as you do them is the hardest part for me! and i too have learned all the html coding as i go. it really does teach you alot, although its super time consuming. but in the end, it gets easier as you go and you learn so much. cant wait to see the new changes! Such an awesome looking wedding!! :) I adore the gummy bear ring bearer photos. :) Also good luck with your coding! I used to web design and just started with blogger, so it's a new fun thing to play around with! Coding can be a lot of fun I think and a great way to waste a lot of time too, lol. Just started reading blogs and found yours randomly (sorry for lurking!) but if you need or want any help let me know! Been looking for a new hobby. Gorgeous pictures.. it is always fun to take babies to the park.. you never know what fascinates them.. and the joy on their faces when they discover it is priceless.. The gummy bears are so cute.